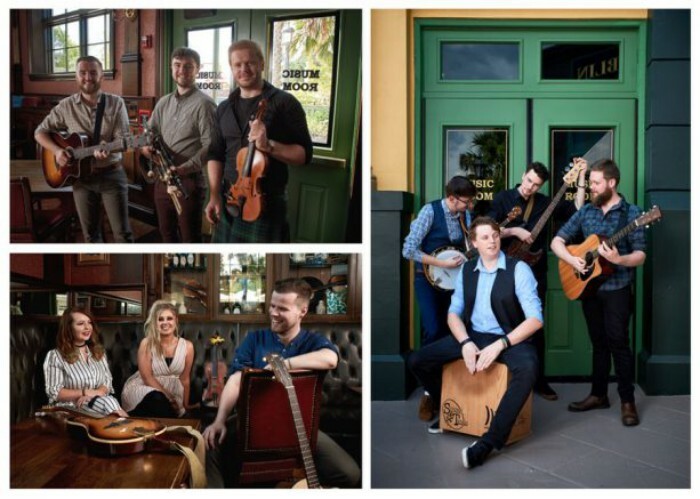 Raglan Road Irish Pub and Restaurant in Disney Springs has added a brand new live show that is being presented on their stage several times each day. Four different shows will presented each evening, plus a Rollicking Raglan Brunch show on the weekends. The show features 16 musicians and 8 dancers, including 5 returning musicians and 1 returning dancer. The new stage show in the Grand Room joins other new acts in the Raglan Room and Music Room, including Strings and Things, TradGad, and High Road, plus returning performers Reel Republic. 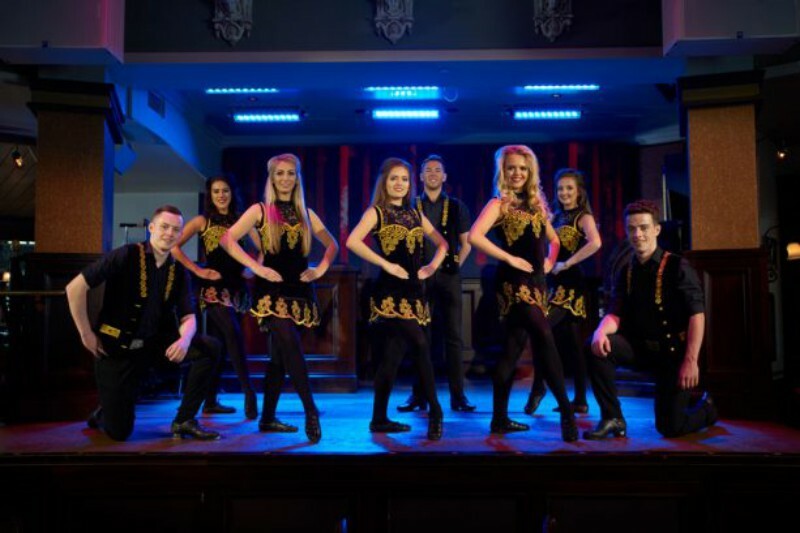 There is no cover charge to enjoy any of the entertainment at Raglan Road!